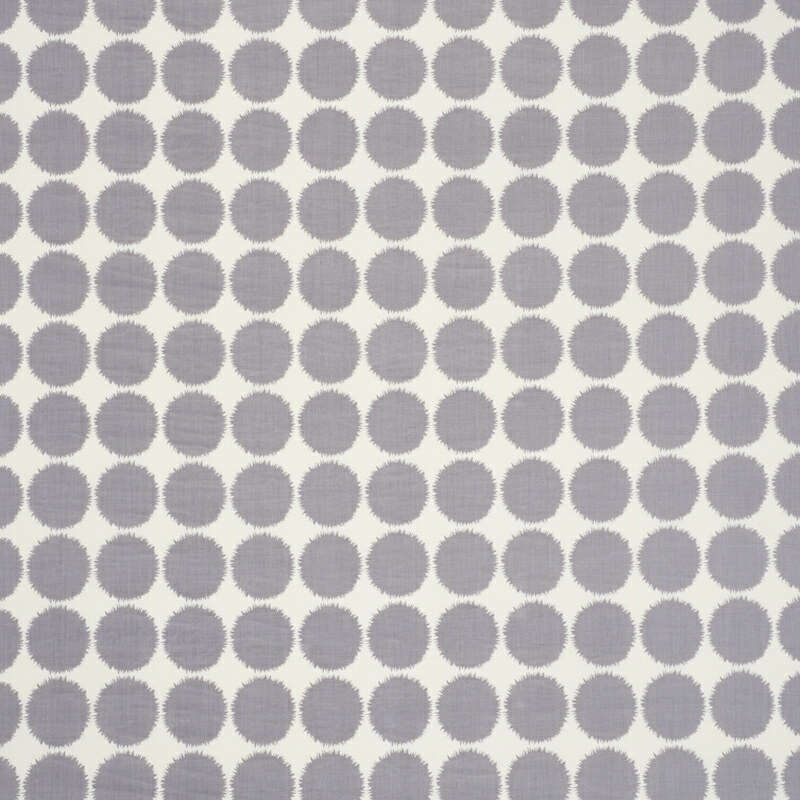 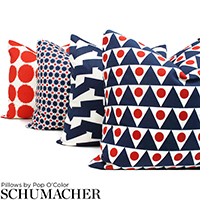 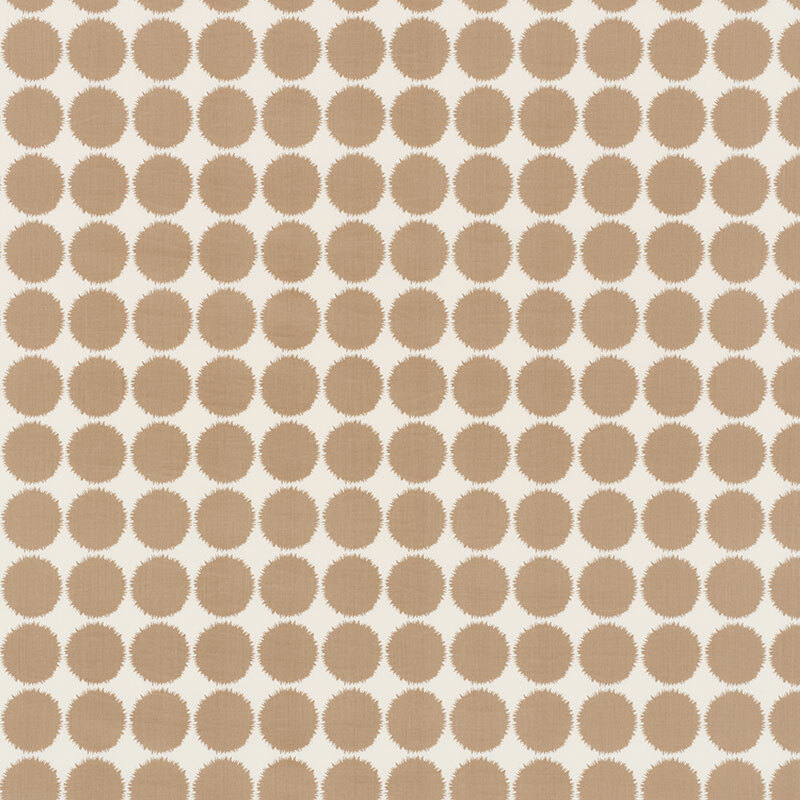 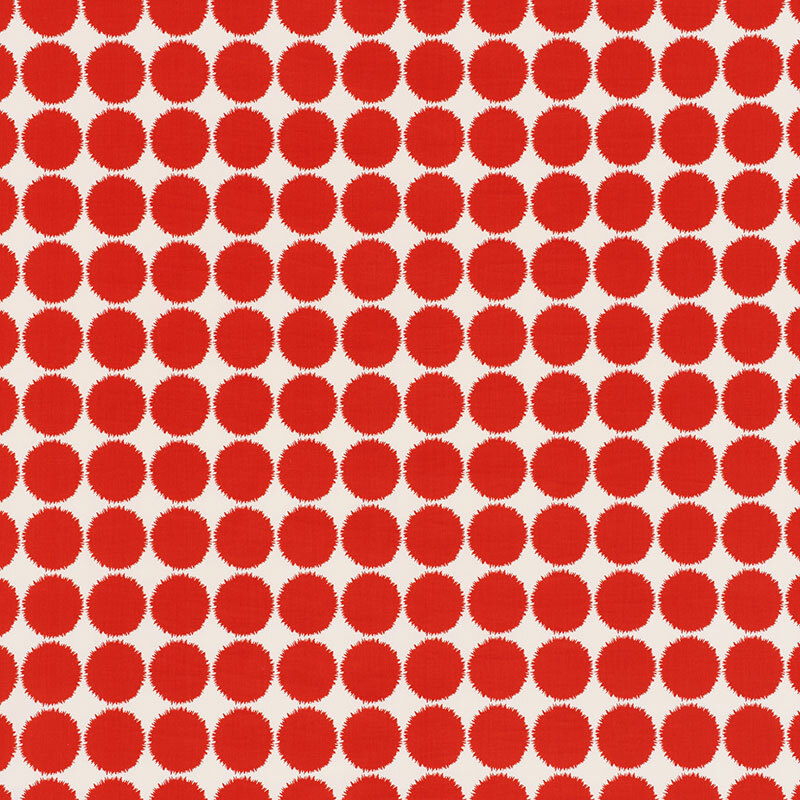 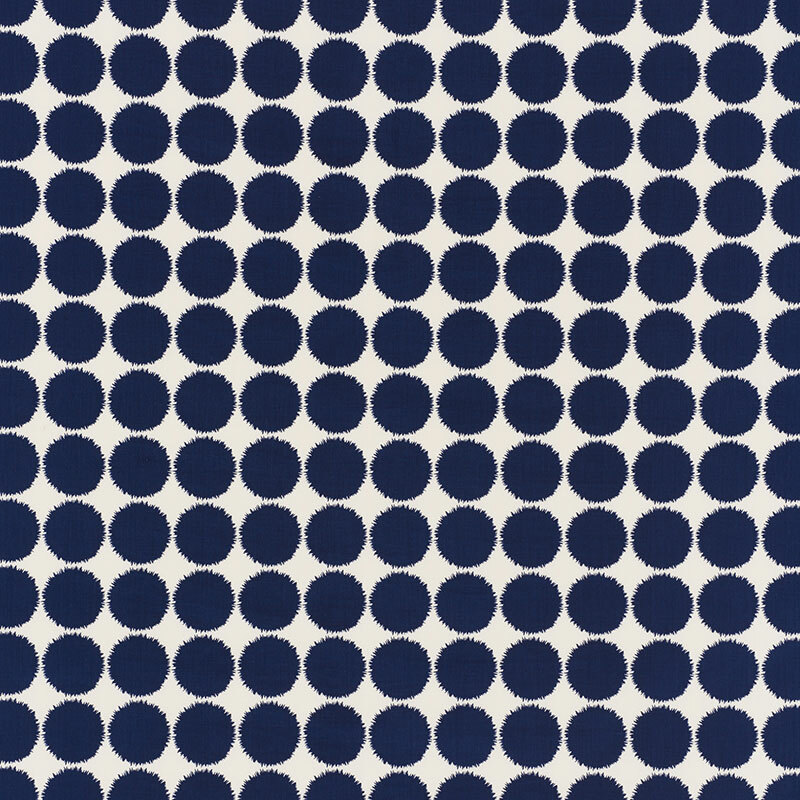 With a grid of graphic dots, Fuzz makes a playful but sophisticated statement that's just right for dens or decks. 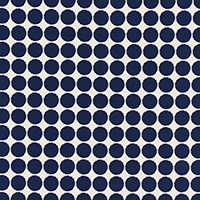 Also available as a wallcovering and printed fabric. 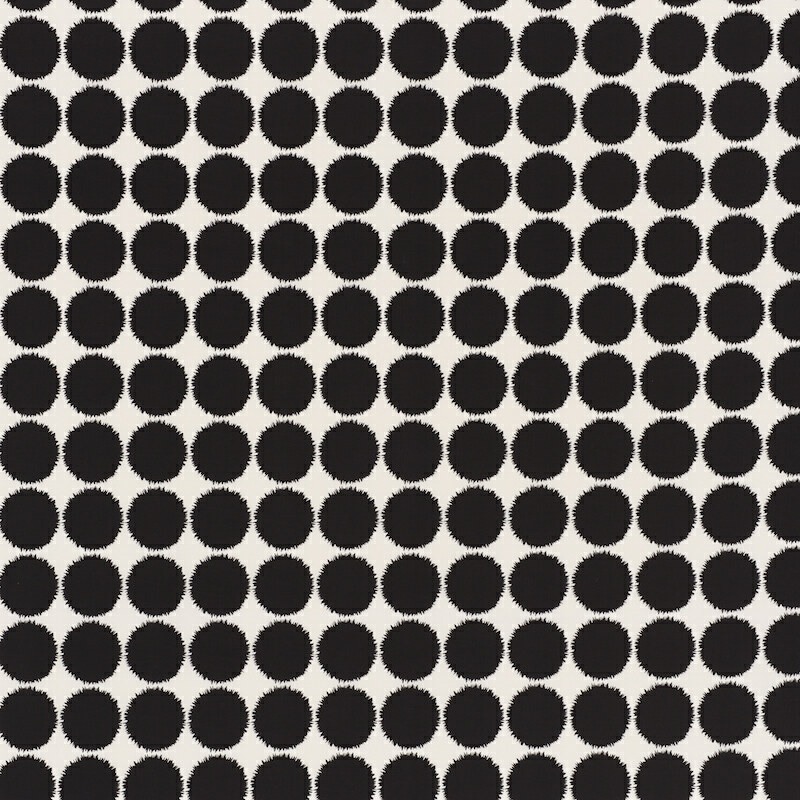 Designed by Studio Bon.